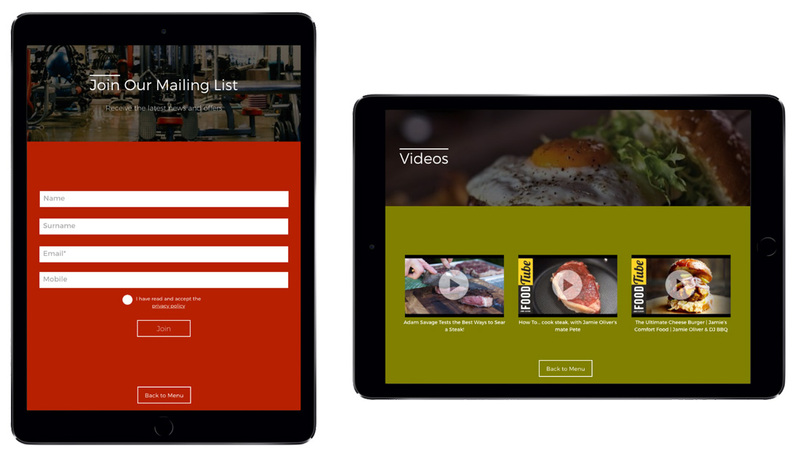 How will you be attracting and engaging visitors to your iPad display? 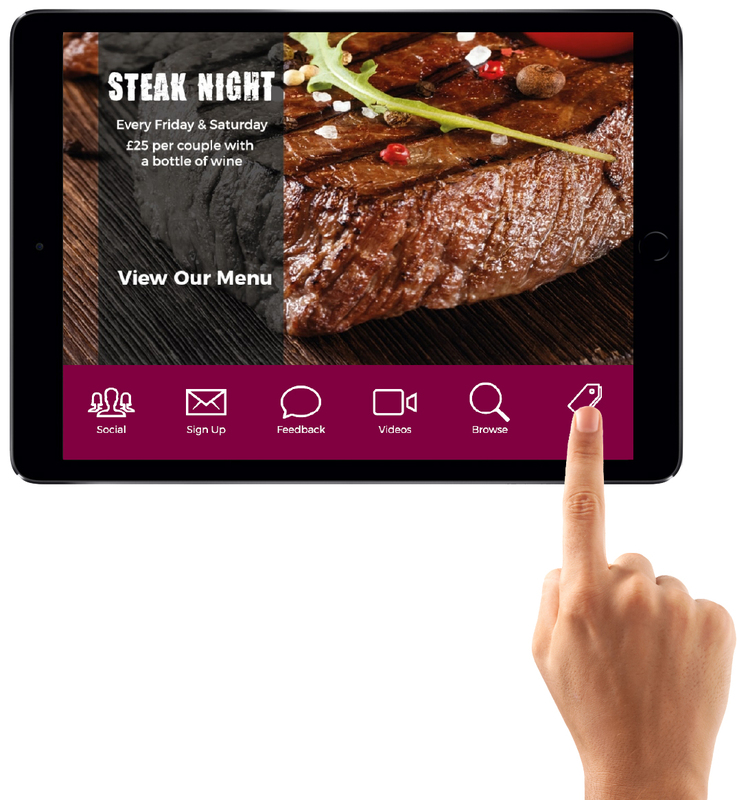 Eurostand have partnered with ProInteractive one of the UK’s leading tablet software providers to offer you the opportunity to get more interaction from your iPad display. 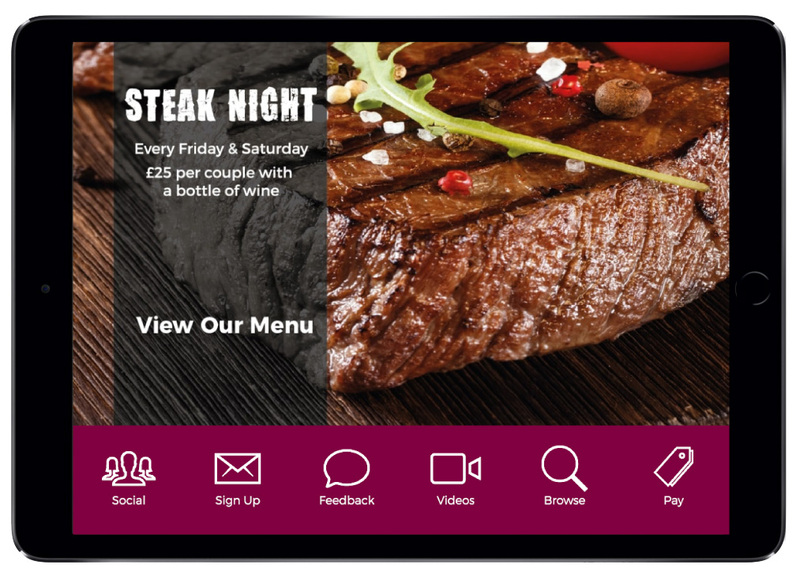 For the equivalent of £30 per month a two year ProInteractive software licence could be your best value investment to maximise use of your iPad display. 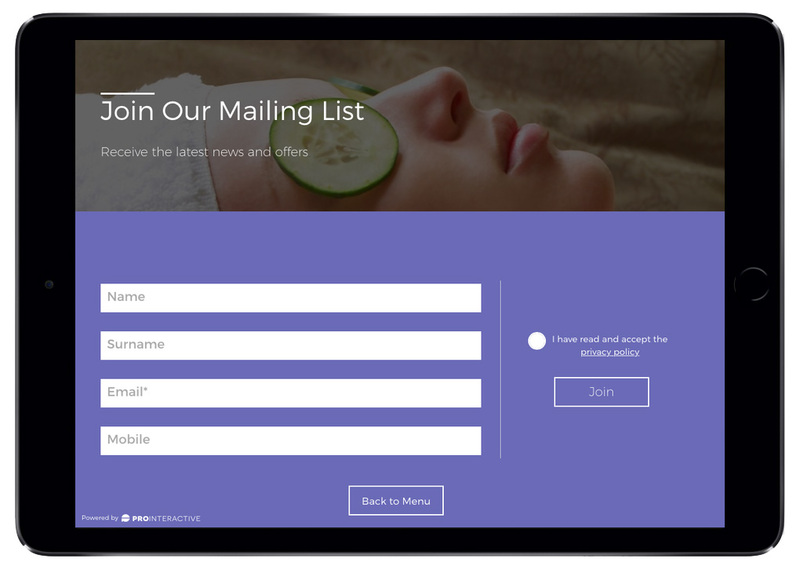 Why not try a FREE 14 day trial to see for yourself! 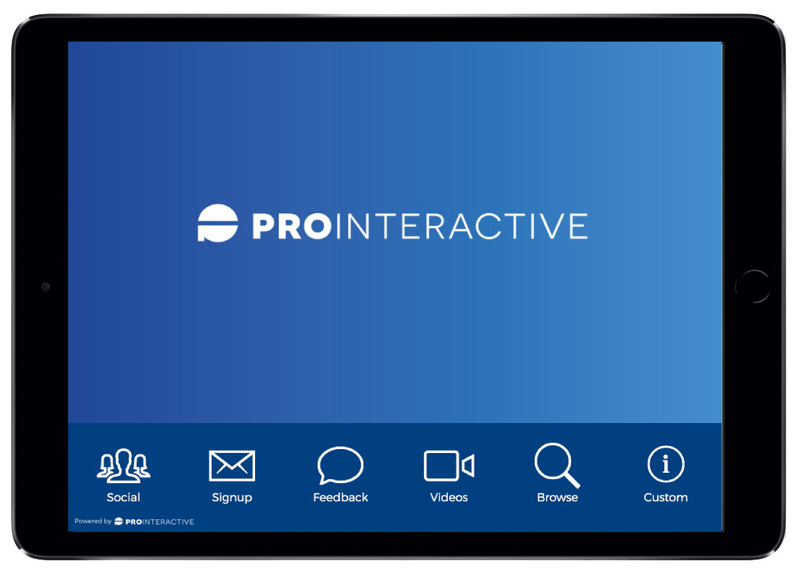 ProInteractive® enable organisations to create interactive experiences for their customers that increase sales, boost customer retention and improve customer experience. 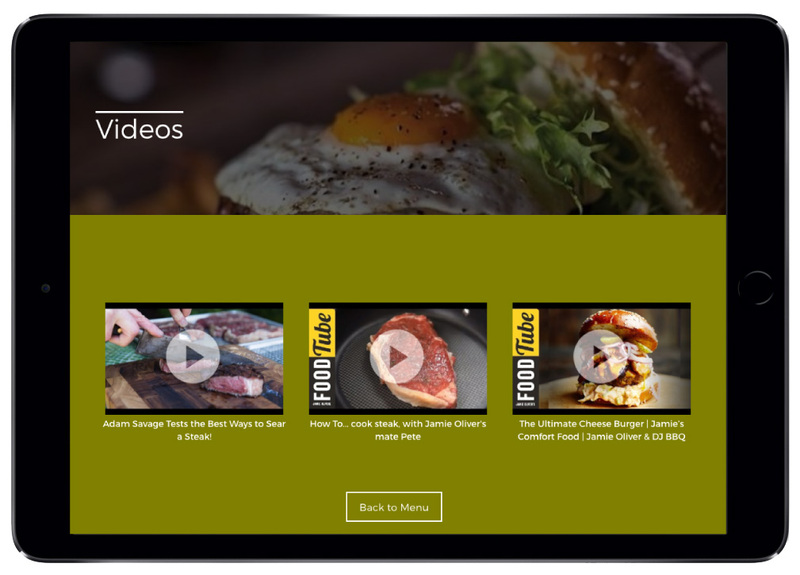 The platform allows you to control the branding and content displayed on one or thousands of devices remotely. 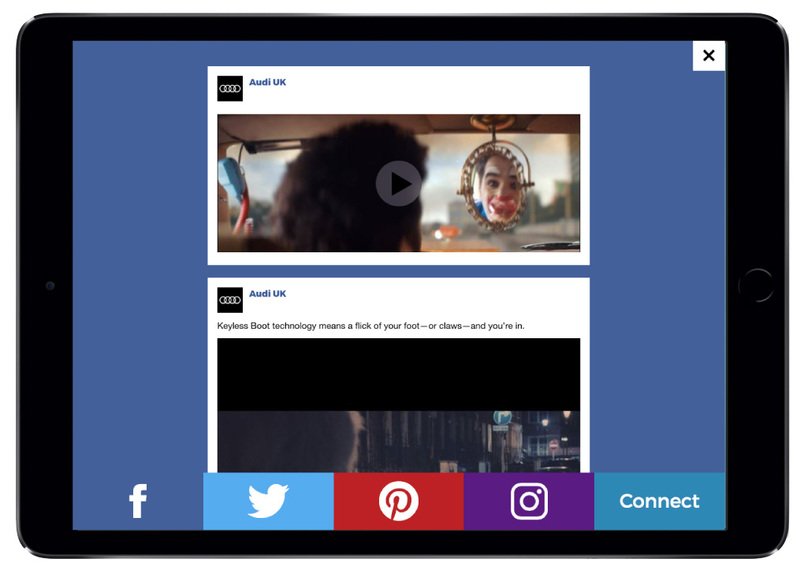 Six individual modules enable you to display social content, capture data, collect feedback, view videos and browse web based content within one single app experience. 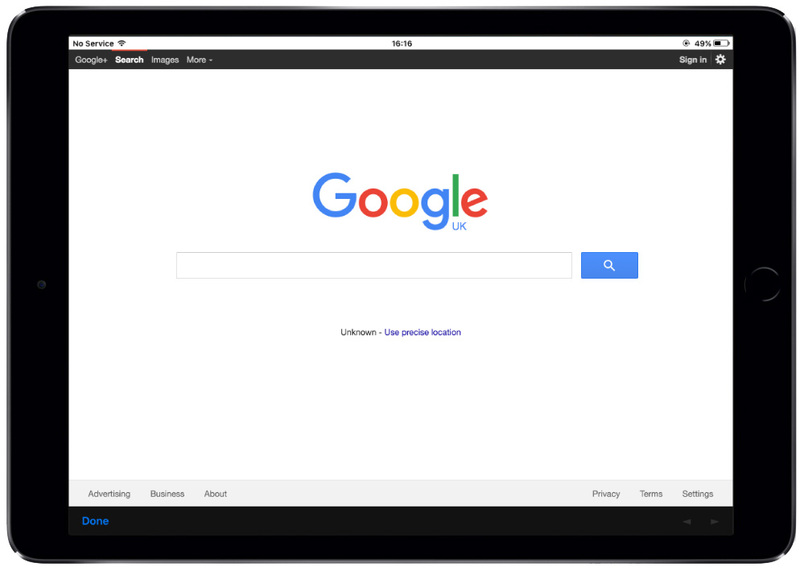 The software is suitable for use with iPad Air 1, iPad Air 2, iPad Pro 9.7” and Apple iPad 9.7” (launched March 2017 - 5th Generation) but can also run on iPad 2, 3 and 4 however please note speed will be slower than the recommended tablets. 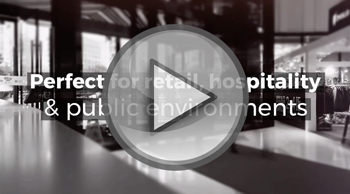 Enabling you to collect highly qualified data accurately and efficiently. Build your social following directly by engaging with visitors and converting your footfall into likes and follows. 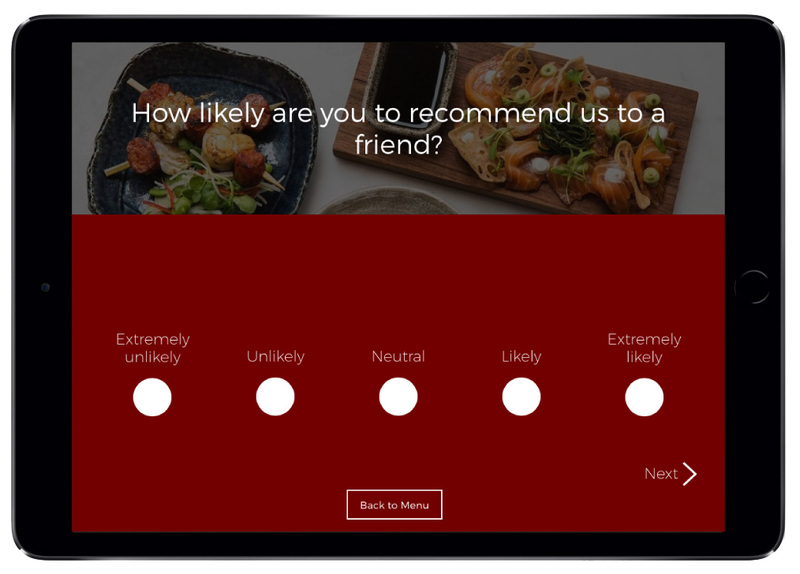 Collecting feedback enables you understand areas where employees and staff can improve their customer services. 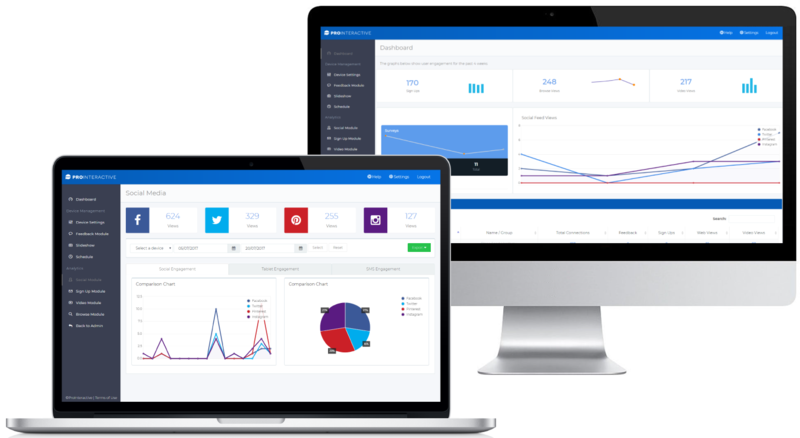 Form connections that last beyond a customer visit and reduce your customer acquisition cost. Gain a competitive advantage through technology and the continuous reduction of your online to offline gap. Through reducing dwell time and engaging customers in content they may not engage with on their personal devices.